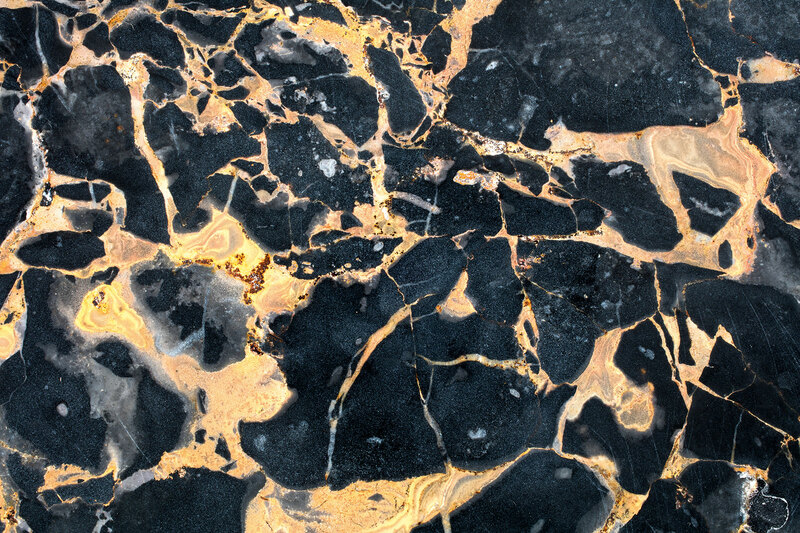 The Latin word marmor signifies, “crystalline rock” and it’s the quality of this material that has captivated artists and aesthetes over the centuries. Italian par excellence, Michelangelo marble is universally known as the marble originating from Carrara; it is named after Michelangelo Buonarroti, who in the Tuscan quarries specifically the one of Altissimo, undertook his quest for the perfect marble. The pure white colour, barely veined, almost smudged and its fine grain, make it the “king” of all marbles, the undisputed hero in the history of art and contemporary design. A valuable material favoured and used by sculptors for its sparkle and the purity and compactness of its structure, which make it the best marble for modelling. The crystalline, white ivory colour has grey veins; and its limited production makes it even more sought after. One of the clearest marbles with a low rate of impurities. Its ancient formation dates back to almost 200 million years ago, when northern Tuscany was completely submerged by sea, on the bottom of which, deposits of limestone sediment enabled the formation of this wonderful white marble characterised by a base paste of homogeneous, sparkling grains. 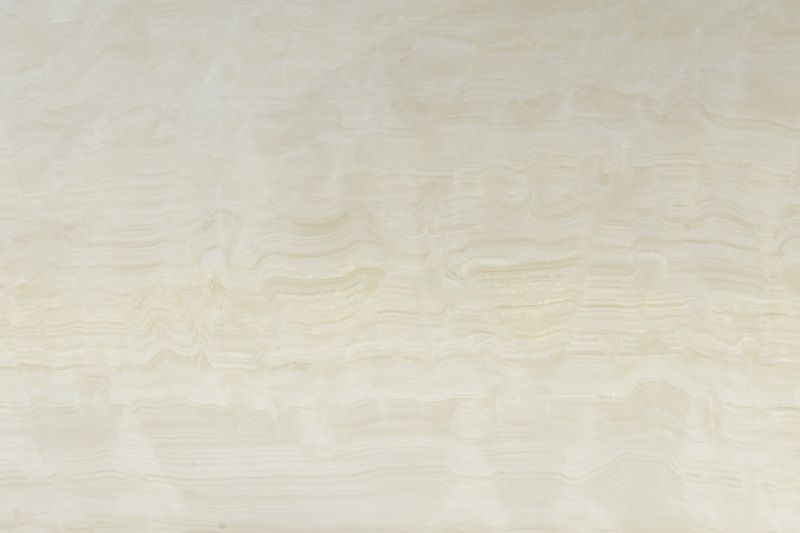 Its distinctive colour is white with grey, nuanced veining appearing in irregular patterns. 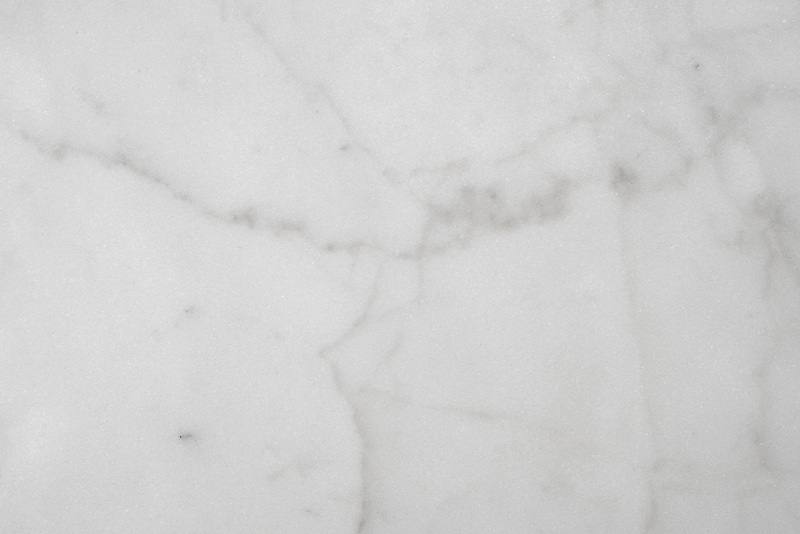 Valuable and in great demand, Calacatta marble symbolises the most refined product of the Apuan Alps. The clear, white background with distinctive gold veining, confer less formality than marble usually exudes, making it warm and welcoming. Ornate and functional this marble is sensual, expressive and imbued with elegance, like the ancient land that created it. 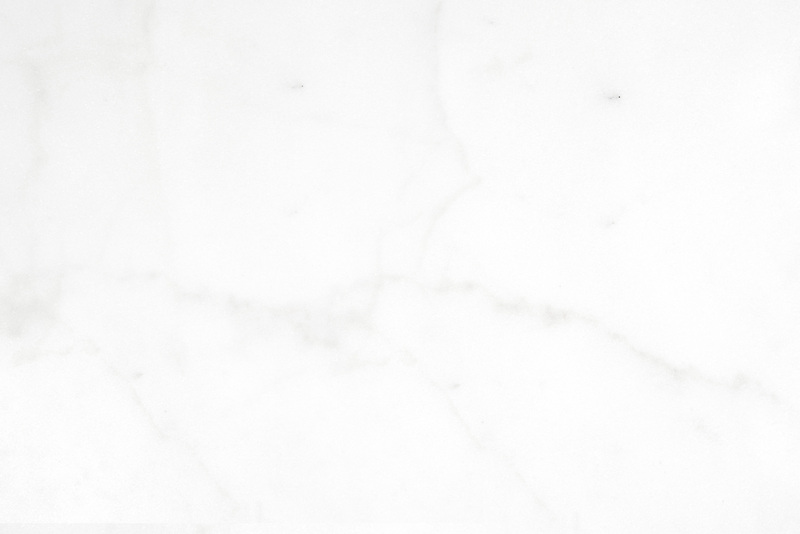 All-Italian and from Carrara, Arabescato marble has such a strong personality that it is in great demand for accessories, ornaments and luxe design features. 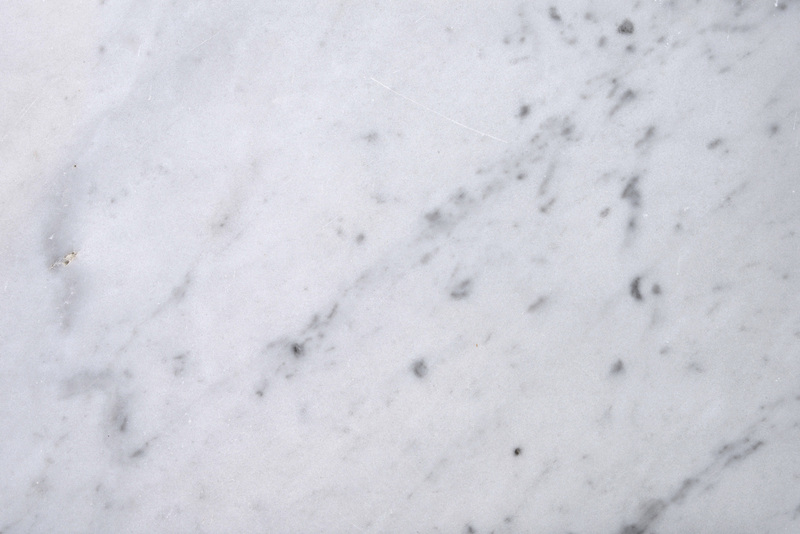 The pure white, crystalline colour and the light grey veining are its trademark. 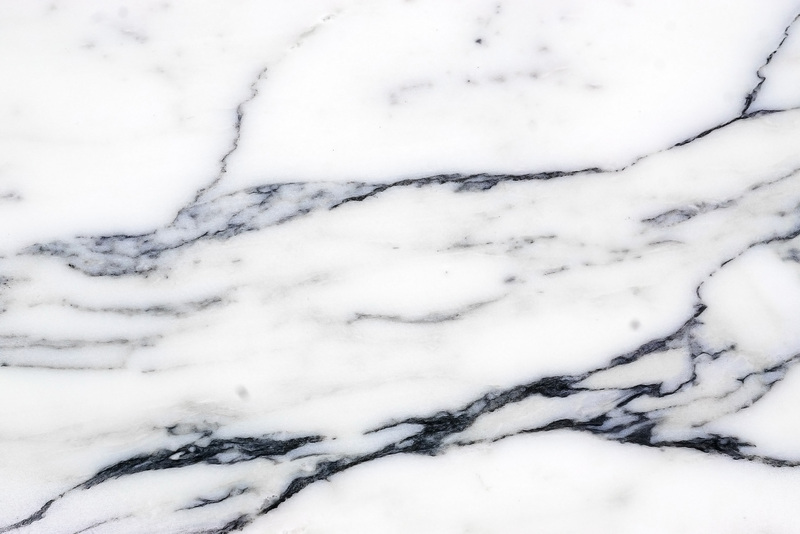 It is similar to veined marble, but differentiates itself for the lightness of the veining, with merely a hint of cloudy grey; a dreamlike marble. 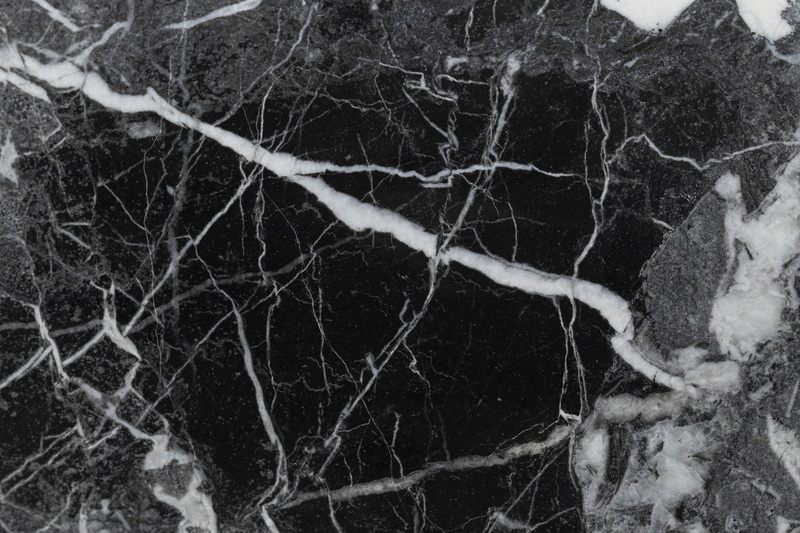 A highly elegant, dense black background with white or light grey streaks of varying intensity; the most nocturnal of marbles invokes the moon while belonging to the earth. It lends itself well to glossy finishes, is wonderfully smooth to the touch, fascinating and ultramodern, it proudly complements any style and decor. Better known as marble of Portovenere, it has an ancient and fascinating history linked to the Etruscan civilization of Luni, in the province of La Spezia, which to this day remains the only extraction site. The Etruscans and later the Romans, greatly appreciated its decorative qualities; its jubilant golden veining, a result of the oxidation of organic matter present in the slurry, make it so appropriate for art objects and furnishings that it has embellished dwellings and brought prestige to kings and emperors for centuries. Another strictly Ligurian marble, extracted near the town of Levanto and on the Riviera Spezzina. 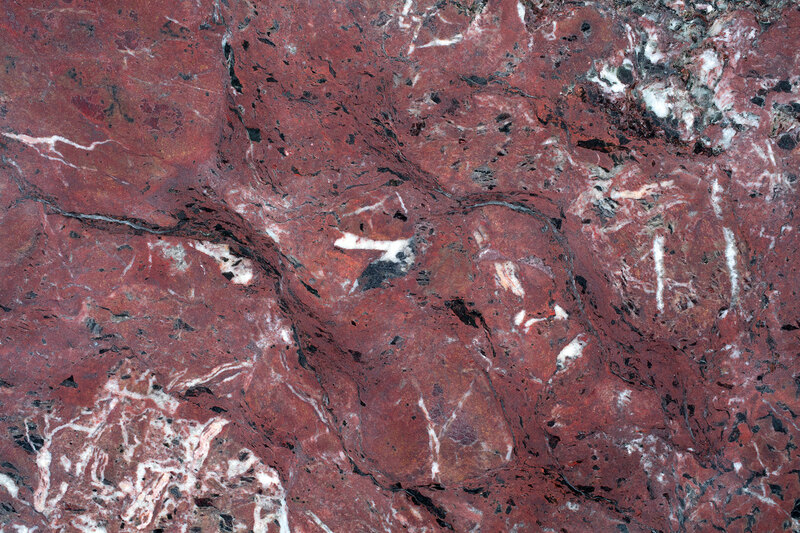 Its distinctive colour results from the combination of metamorphic rock that originated with calcite, quartz and serpentine, and is evident in its multi-chromaticism. This marble was used as early as the Roman and Etruscan eras, and experienced its apex between the nineteenth and the twentieth centuries thanks to its distinctive personality and flamboyant colour, which perfectly showcase the pieces into which it is transformed. 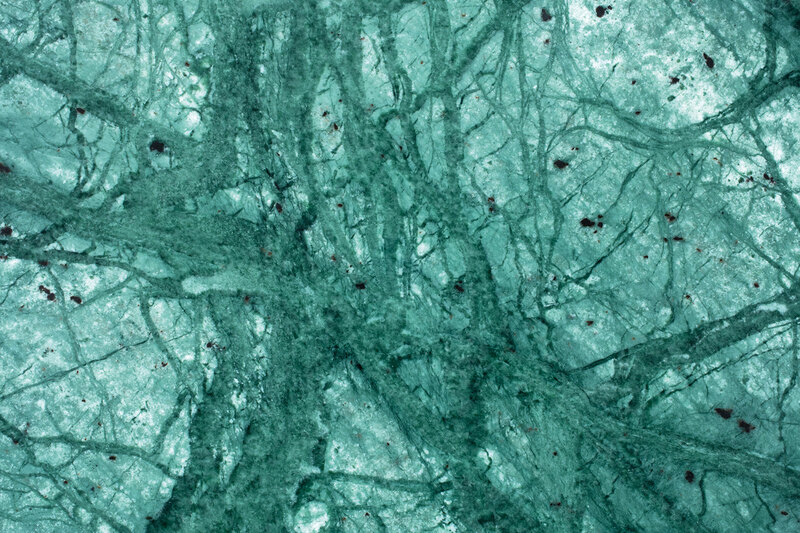 The marble of interiors with a variegated pattern, obviously dominated by green, with distinct tonal veining. It is love at first sight, not at all gloomy but sparkling and captivating, it matches black and red alike; in a broader notion about marble, it not only expresses purity and perfection, but equally welcomes the velvety night. An origin steeped in myth, associated with the beauty of Venus, renders this opaque and semi-translucent variety of chalcedony a highly symbolic and refined material. According to lore, Onyx was created from the nails of Venus, which were trimmed by young Cupid and left on the ground: to render them immortal like their creator, the Fates turned them into gemstones. Dream or reality? This elegant, banded stone is widespread throughout Eastern art, which has utilised onyx to create some of the most spectacular mausoleums, mosaics and decorations. It’s a hard stone that reveals a great deal about who has crafted it, in the streaks and the decisive balance that the colour gradients bestow upon the final object. As dark as night, as alluring as the unexpected, as elegant as it is black. Usually, it is a solid colour upon which white and yellowish veining appears according to irregular patterns of varying sizes. 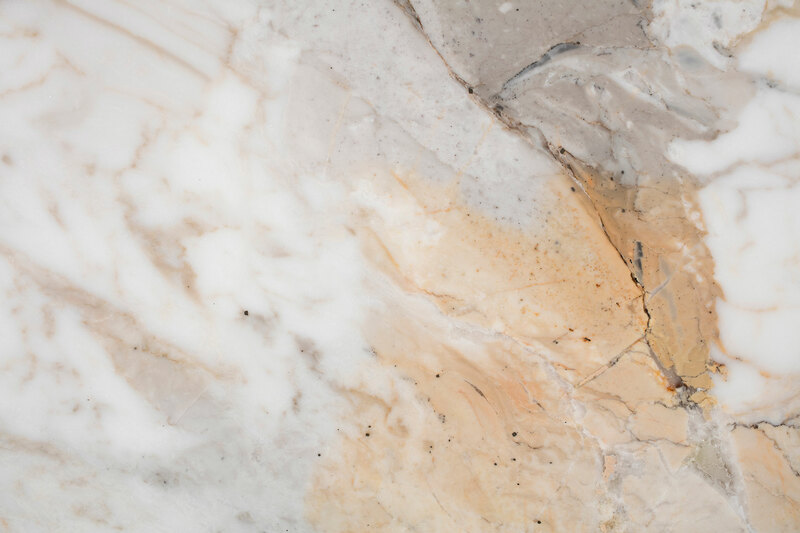 Very finely-grained, Nero Antico is never the same; known and mined since antiquity, it has always been a precious marble, selected for sculpture, decoration and accessories. 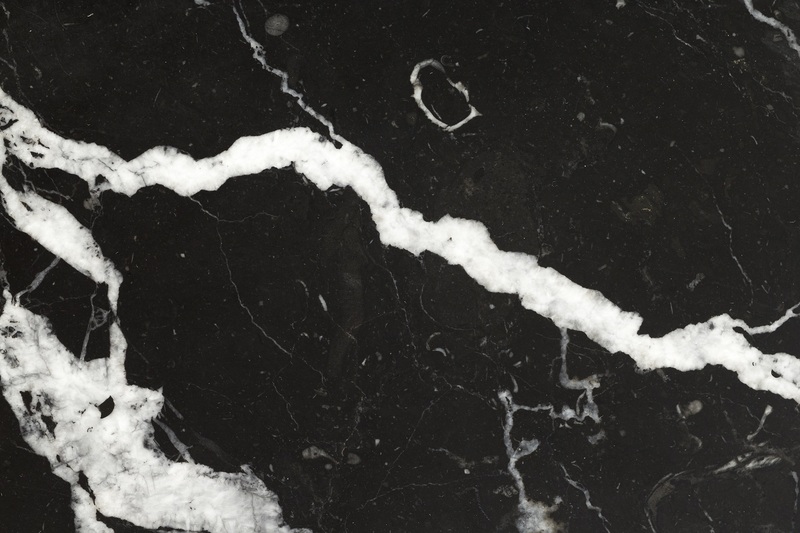 This marble is ideal for those who appreciate darkness, without the gloom.